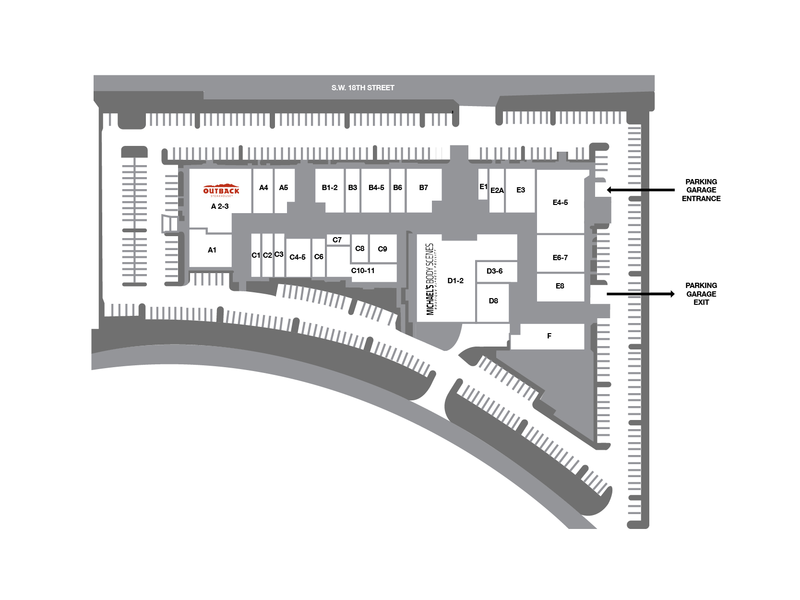 Shoppes at Village Pointe is an ±80,000 sq.ft. shopping center located on the south side of SW 18th Street, just east of Powerline Road. The property was recently acquired by our company and is currently undergoing a complete renovation that is scheduled to be completed by summer 2017. JANOURA REALTY & MANAGEMENT INC.
© 2017 Janoura Realty & Management, Inc.